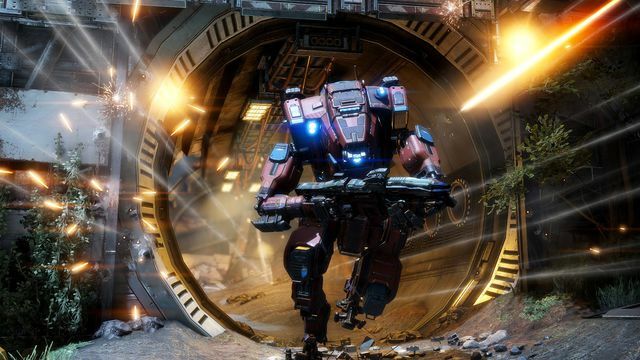 Titanfall 2 players will get access to a new titan and new map for the game’s multiplayer mode on May 30, Respawn announced this week. Those additions, like much of the content for Titanfall 2, will be free. "Monarch is a mid-range Vanguard-class Titan that can upgrade itself on the battlefield through her unique Upgrade Core. Pilots select a path of upgrades and try to survive long enough to reach her final form." Additionally, Respawn says, “Monarch also has an impressive ability to draw power from enemy Titans to recharge her own shields, or the shields of her friendly Titans.” You can see Monarch in action in the gameplay trailer above. 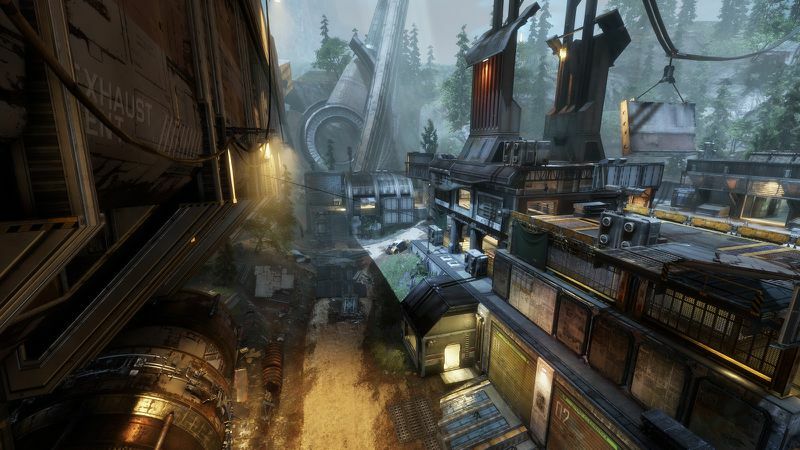 Titanfall 2’s next update will also bring the new map Relic to the game. Which is shown in the image below. The free multiplayer map has players fight among the wreckage of a massive IMC carrier between two town areas. “Created with frontlines in mind, the gameplay is all about assaulting and controlling the center and engaging in firefights from the great viewpoints of the ship against the varied defensible positions in the Town,” Respawn said. Players who want to kick Respawn a couple bucks to support Titanfall 2’s free updates can purchase a few new cosmetic items if they so desire. A new cloaked execution and a couple of Prime titans — Tone and Ronin — will also be released on May 30. More information on what’s included in next week’s update is available at Respawn’s website.